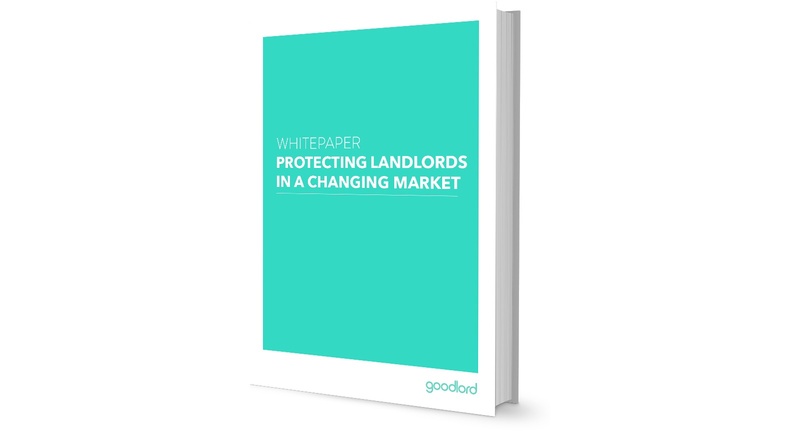 This whitepaper looks at some of the challenges that different landlords encounter in today’s market and reflects on the relevant help, support and advice that is available to protect their investments. 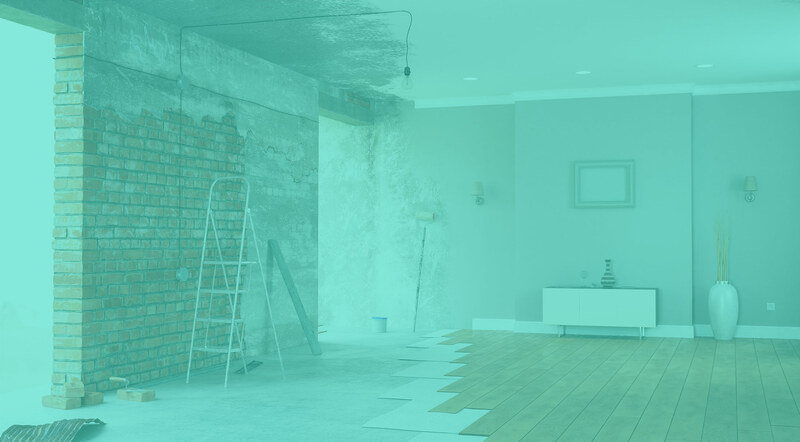 UK landlords have had to adapt their behaviour since the resurgence of the private rental sector. But despite an increase in regulation and a reduction in tax relief, the market is continuing to grow and support a diverse range of investors. This paper reflects on how letting agents can continue to provide invaluable support and advice to today's landlords. Download it for free right here.